International Medical Center is a trusted source for all travellers around the world. Our technologically advanced facility is there to assist you with 24/7. Locations. Medical Services. For Travellers. Whether you are traveling on business or for pleasure, the challenge of an unexpected illness or injury can be overwhelming. Concerns about the language, the level of care, unfamiliarity with the location and the challenge of paperwork add additional stress. 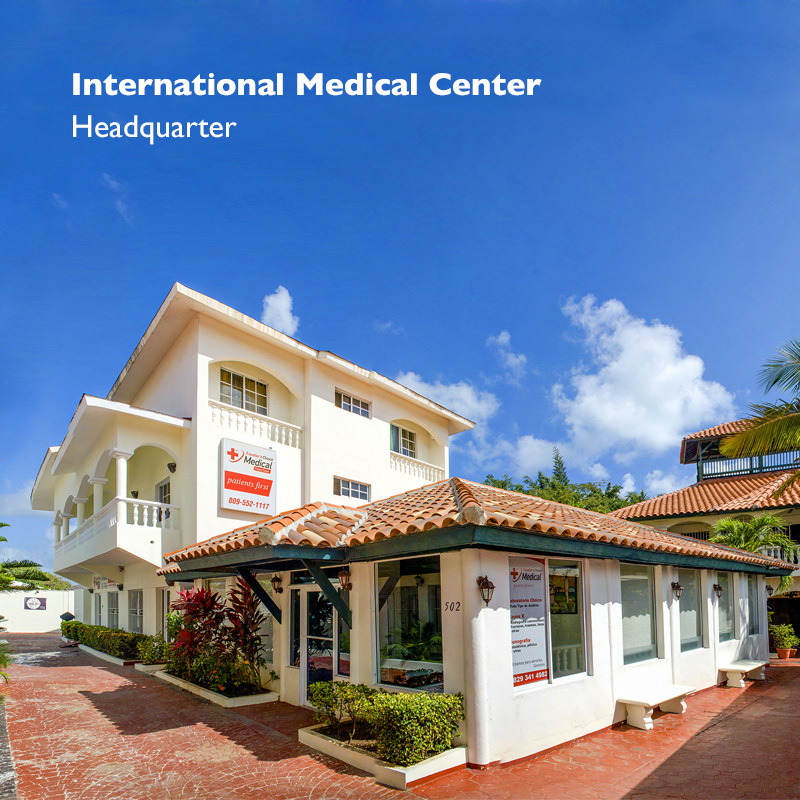 At International Medical Center, we eliminate these concerns by guaranteeing a high level of quality care, providing a medical team that speaks a variety of languages and arranging to pick you up and drop you off so you don’t need to worry about finding the location and helping you to manage insurance claims.